Michael Seow was educated at Multimedia University (Malaysia) and graduated with a degree in Bachelor of Financial Engineering (Hons) and followed with a Master of Business Administration (Hons) majoring in Marketing from the same institution. He is also a licensed Corporate Finance Advisor with the Securities Commission of Malaysia (Capital Market Services Representative License Holder). Michael started his career as a Senior Credit Analyst with the 3rd largest public listed Malaysian Commercial Bank analysing and approving corporate and commercial (middle markets/SME) credit loans. Thereafter, he pursued a career in Sell Side Equity Research as a Senior Analyst with a Malaysian Investment Bank; managing a stock portfolio of 20 securities covering both Malaysian and regional securities in the Oil and Gas as well as the Property sector. Thereafter, he commenced his Project Finance Advisory career with 2 Regional Investment Banks. During this tenure, Michael advised and achieved financial close for several PPP/PFI and Infrastructure (Energy and Utilities) related projects with a EUR equivalent deal value of EURO 2.0 bn. At his present role, Michael heads the Project Finance and Debt Capital Market team in a Securities Commission (Malaysia) and Central Bank (Malaysia) Licensed Boutique Advisory firm which has successfully advised and fund raised 2 projects with a combined deal value of circa EUR 1.0 bn as to date. Concurrently, Michael also carry out the role as a Principal Officer/CEO for an Offshore Investment Bank based in Labuan, Malaysia. As part of his mandate, Michael spearheads the IB’s strategic and management activities as well is tasked to develop the IB’s balance sheet for all US Dollar and non-MYR based transactions. 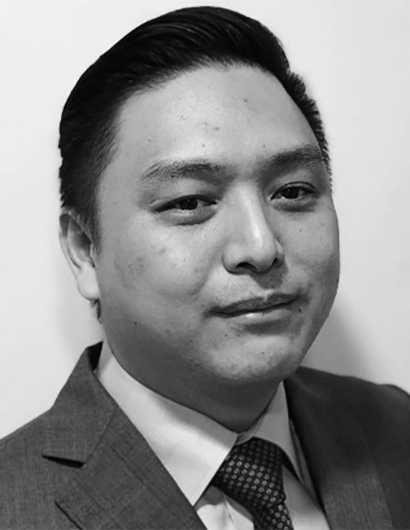 Michael Seow joined CBA in January 2018 as Consulting Professional in Kuala Lumpur, Malaysia. Advised and Fund Raised over MYR10.0 bn infrastructure projects in Malaysia.